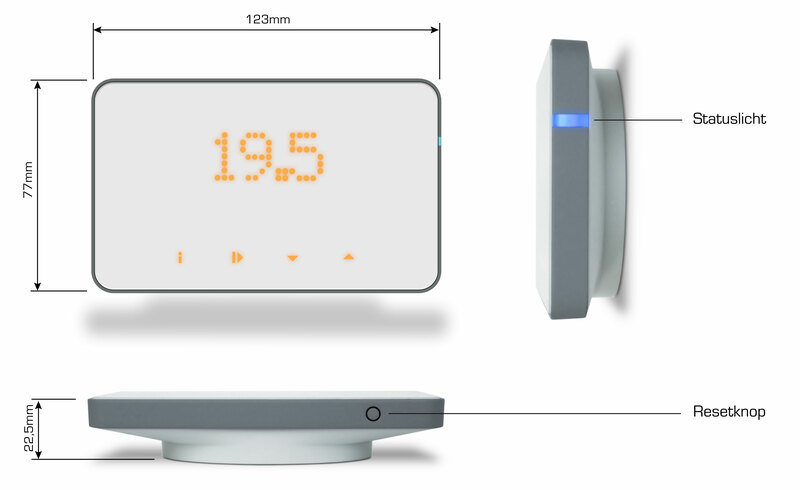 ThermoSmart: Beautiful Dutch design. Easy to operate. Adjust easily with your iPhone, iPad or Android app, anytime and anywhere. Suitable with OpenTherm and on/off boilers. No subscription costs. Tip: look at the reviews from independent users under tab reviews. 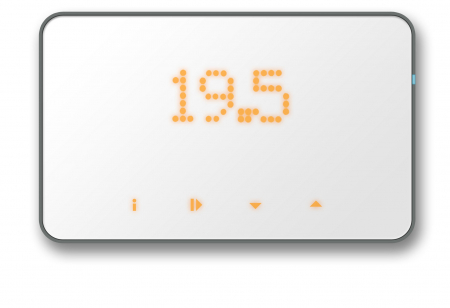 Buy the ThermoSmart thermostat online. You can do it here! 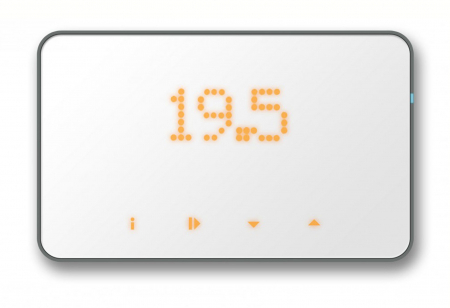 ThermoSmart is the user-friendly and sleekly designed, smart Wi-Fi thermostat. You connect your ThermoSmart to your boiler through the existing wiring. 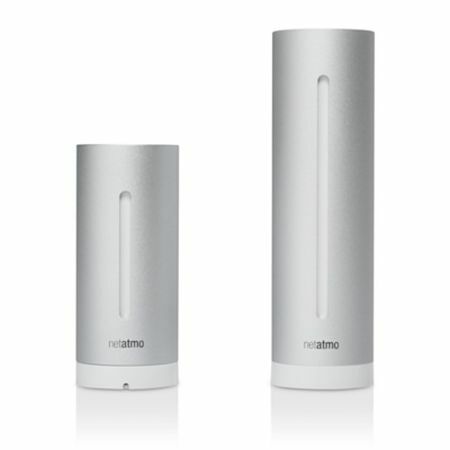 Your local Wi-Fi network connects your ThermoSmart to the internet. This means you can operate your thermostat with your smartphone, tablet or computer when you’re not home. The settings and adjustments are innovative but also familiar. 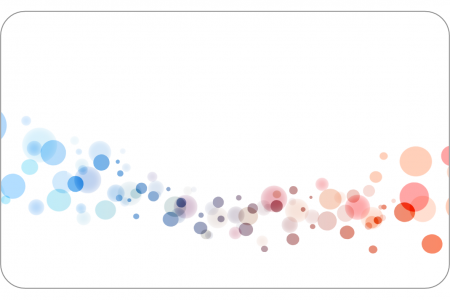 The app and web portal are developed so you can operate your ThermoSmart intuitively, making it genuinely user friendly. ThermoSmart is supplied complete with a boiler interface for OpenTherm and on/off boilers, power adapter and mounting materials. 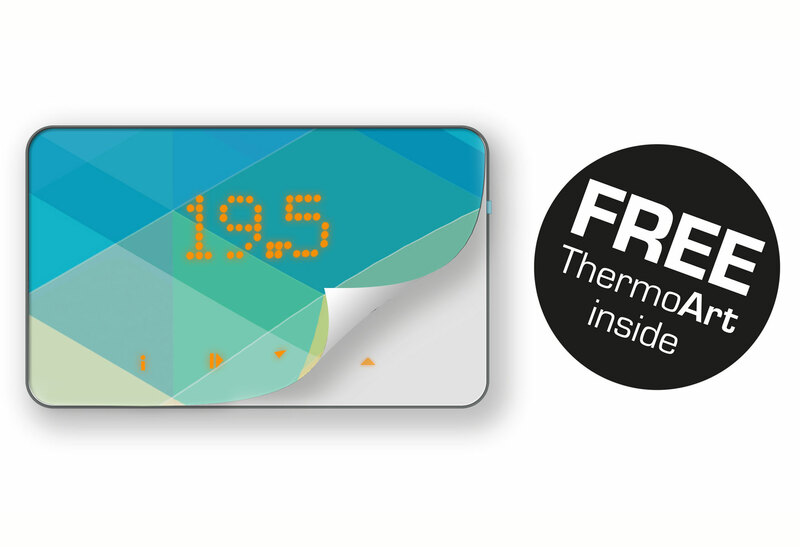 Furthermore, with ThermoSmart there is no subscription or other hidden costs. 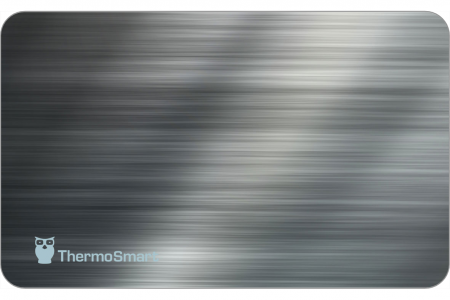 ThermoSmart is easy to install with the online wizard, which guides you through the installation process step by step. 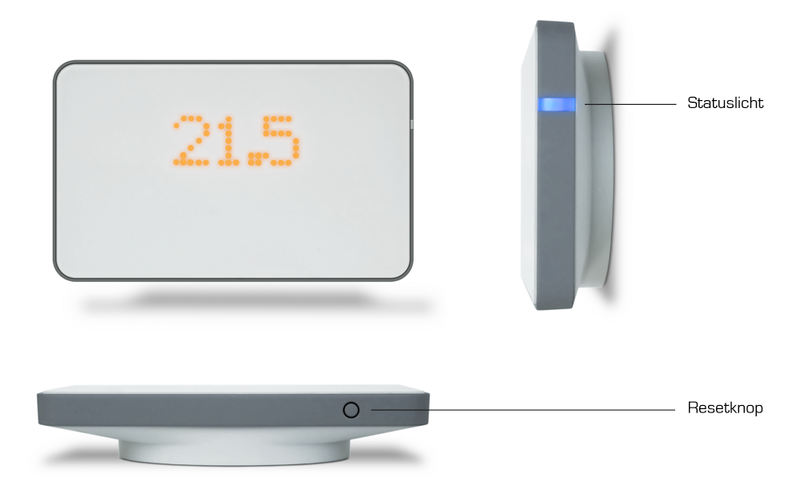 Programmable room thermostat. Programme and control via web interface, control with smartphone, tablet or the thermostat itself. 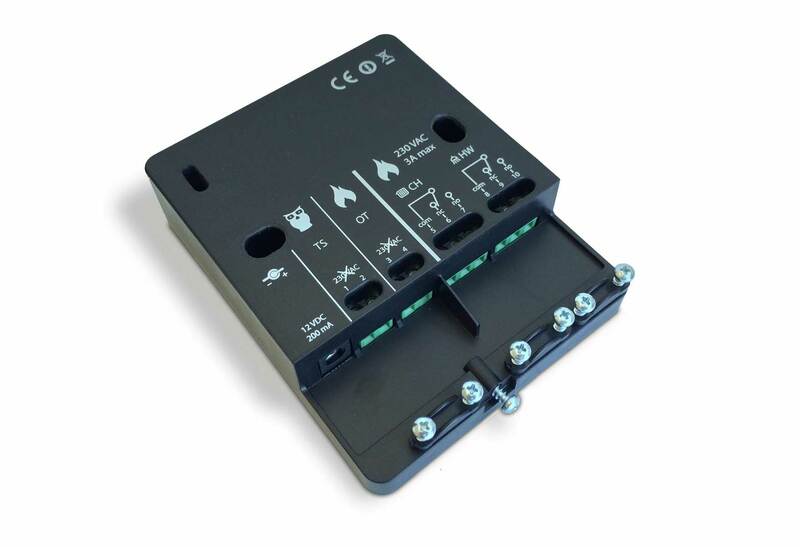 OpenTherm (functionality depends on connected boiler) and On / Off (switch rating 230Vac / 3A resistive or 1A inductive, potential-free seperate switch for tapwater). 2-wire (low-voltage), maximum length 50m, maximum resistance 2×5 ohm, polarity independent (wires may be reversed). 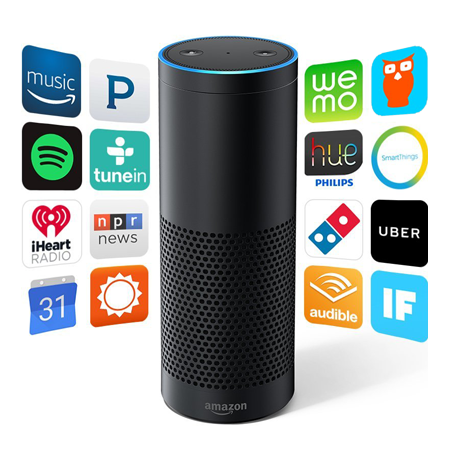 About 1 year ago I was looking for a smart thermostat for a recently installed central heating system in my flat in Scotland. 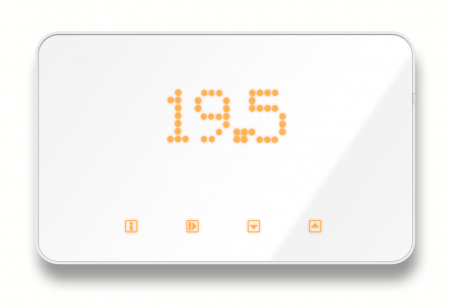 After comparing various smart thermostats (incl Thermosmart, Nest, etc) I still could not decide between the various products and thus ended up emailing their sales departments…I was pleasantly surprised by the prompt and clear answers of Thermosmart that I decided to buy their new product. The installation manual was very easy to understand, despite the lack of instruction from the boiler’ producer (Vaillant). 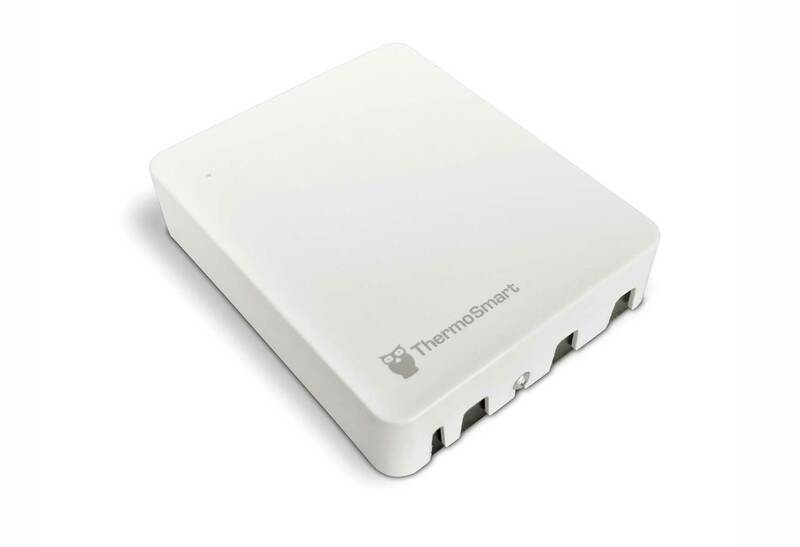 A few emails back and forth with Thermosmart (Kodjo) and the thingy was up and running in November. Now, about a year later, I am still very satisfied to have it hanging on the wall. The user interface is smart looking, and what I like so much is the choice to display the observed temperature. This room temperatures are constant, which is hard to achieve in poorly insulated Scottish homes. 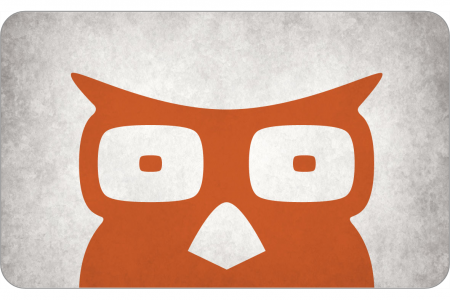 -marvellous email support with prompt answers. -Ideal for shift workers programmable functions within the app/website: a regular schedule with an adjustable agenda. Something that was missing in Nest at the time of purchase. 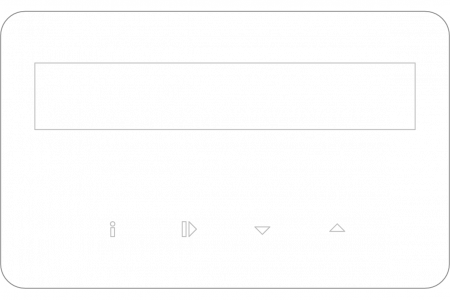 -touch buttons on the display are a little insensitive,but I use them barely thanks to the Android app.